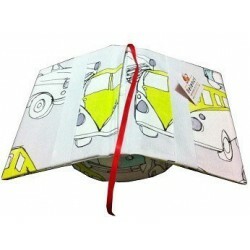 You can contartar us 365 days a year. 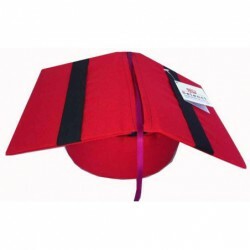 You can choose from contrarembolso or through paypal for payment 100% secure. 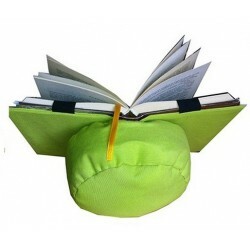 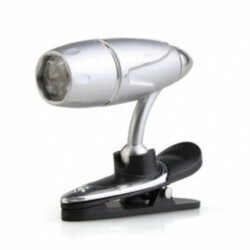 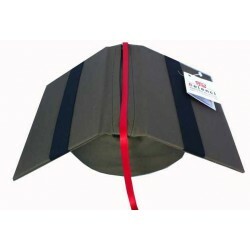 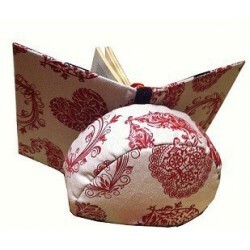 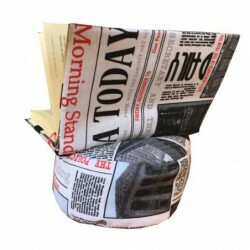 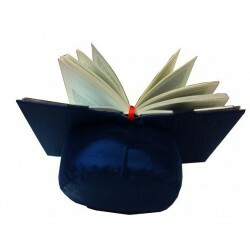 It complements the book that helps you enjoy reading in bed or couch without the hassle of having to hold up the book. 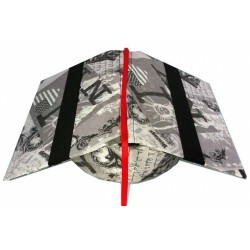 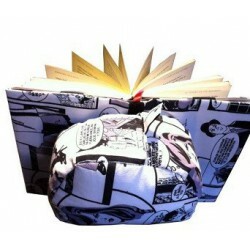 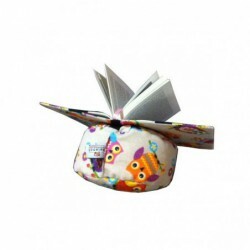 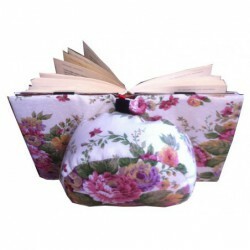 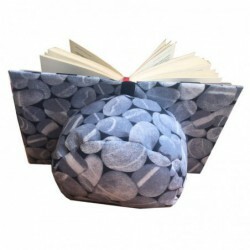 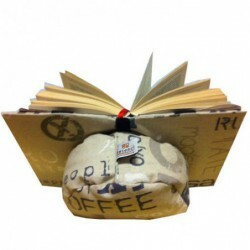 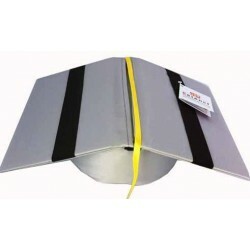 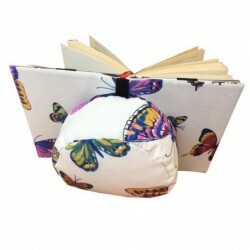 Composed of a cushion and some covered with elastic straps fit any size book.